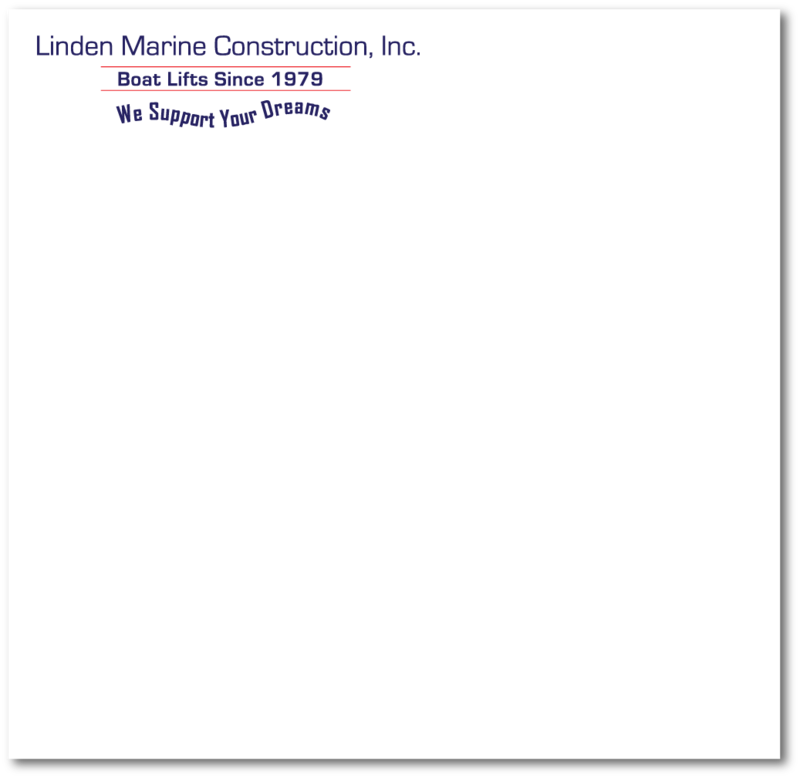 Linden Marine Construction, Inc. employs Linda Petz Environmental Consulting, LLC to perform permitting services. She has been in business since 2003 and is an Environmental Engineer with a Bachelor’s degree (BSE) and a Master’s degree (ME). 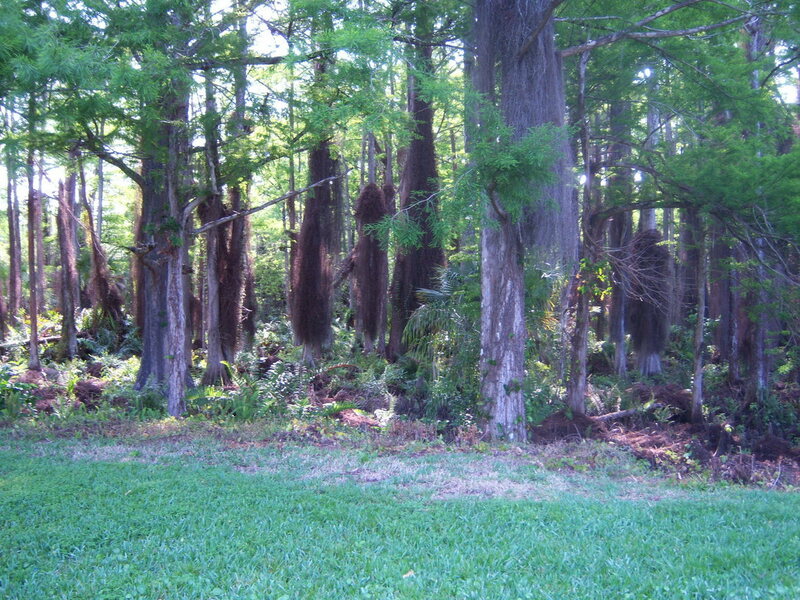 The permitting services include all State, Federal, and Local permits. 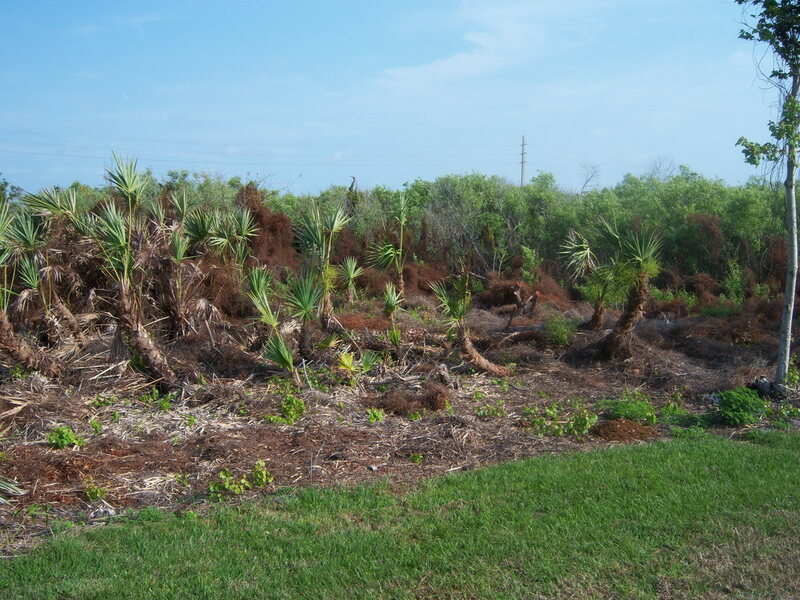 She specializes in marine construction environmental permitting, wetland delineation, sea grass surveys, preserve area management plans, exotic plant inspection/removal/mitigation, and various environmental issues and violation resolutions.